Living a relatively nomadic lifestyle through my 20s taught me to minimize my wardrobe and cross-seasonal items became the key to my external existence. The main trick to making this type of wardrobe work, particularly in the winter are stockings, which transform summer gear to winter gear effortlessly. 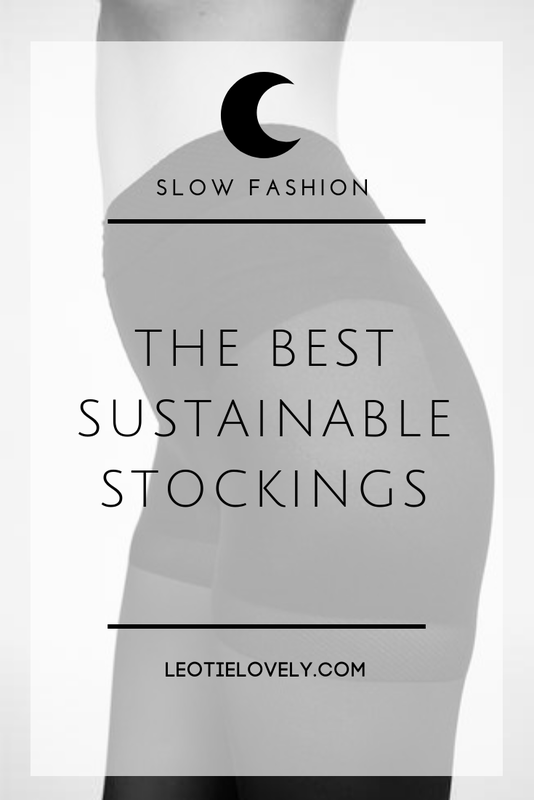 Stockings and other basics are things we don't usually want to spend big money on, a pack of three stockings made with zero thought for the environment nor the people who work as slaves in dire conditions costs us about $1.00. One pair of sustainable, ethical produced tights made by a conscious company like PACT or SWEDISH STOCKINGS will run you about $17.00, so it is no wonder, with our trainings to be cheap, many opt for the cheaper choice. If you think about the wholesale model for most fashion items, the pricing structure looks something like: Materials + Labor + Expenses + Profit = Wholesale. The retailer who purchases the item at the wholesale price will then mark it up 50% or more and that's the pice you purchase it at. The brand who designed the product, will get about 12% of the profits. This is EVERYONE who was involved in creating the material, which is a multiple step process, sometimes involving agricultural activity, including pesticide use. This includes post and freight costs. The middle person who leases between the brand and the factory for a cut of the profits. This is the profit just for the factory owner, not the workers. That means someone has been paid 6 cents to create your three pairs of tights. Let's say each pair of tights takes five minutes to make (I suspect it takes more, so this is a major lowball), that means this factory worker is making 0.24 cents an hour. Cheap stockings don't last long, we all know this, that's why we buy them for $1.00 in bulk in the first place. We wear them a few times and then they rip for one reason or another, and we chuck them in the bin. Conventional cheap stockings are made of nylon and spandex which are manufactured synthetic textiles (which also include polyester, spandex, and rayon) and take up to 200 years to breakdown once we've tossed them. That's right, your sucky stockings are likely going to outlive you. And it isn't just you and me that's tossing them, we as a western society throw out approximately 2 BILLION pairs of stockings each year. Most of our clothing contains toxic dyes, if anything isn't off white, it's been dyed, and if there isn't a tag indicating otherwise, then each time you (or your children/babies) sweat, you're ingesting those toxins through you skin. Which is extremely unhelpful to your health. To top it off, clothing production uses a sh✬t ton of water. For the production of one single pair of tights in the fast fashion world (your buck-for-three tights) you're looking at at least 6 litres of water wasted and turned into toxic waste (this is the amount of water it takes conventional dye to dilute, likely more is used). On top of that, energy, of the non-renewable variety, is burned. Lucky for us lazy butts who don't know how to make our own fabrics or tights, there are some beautiful humans creating sustainable options for us, and I can tell ya from experience, these bad boys don't break like their cursed cousins. Furthermore, when (if) they do, they're biodegradable. Plus, instead of being made with the tears of women and children in wretched working conditions, they are made sustainably with the help of renewable energy (not human renewable energy, but wind turbine renewable energy) and are created without the use of toxins and massive water waste. Offering a sustainable solution for your legs. 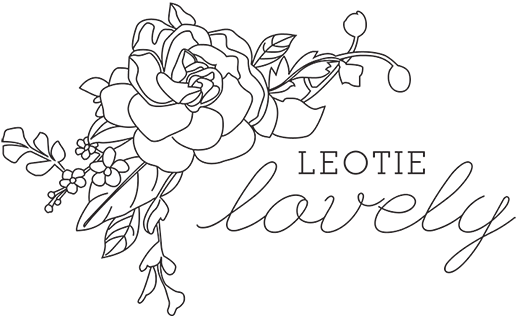 Love this post (and your blog! ), even the risqué photo! Your rough estimations are right, and more needs to be done simply in terms of raising awareness. I was brought up to prefer value items but have since converted to ethically made investment pieces - and the biggest change was definitely the mindset rather than the purchases themselves!